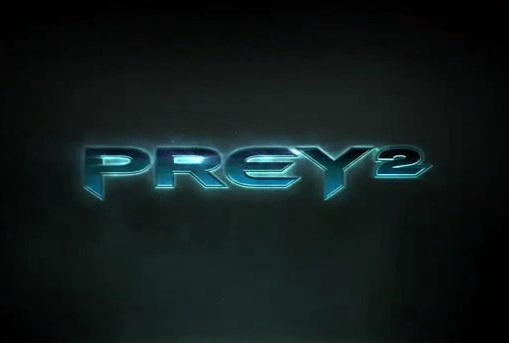 Development of Prey 2 has not been cancelled but the game will not be released in 2012 as planned. The delay is due to the fact that game development has not progressed satisfactorily this past year, and the game does not currently meet our quality standards. Prey 2 has shown great promise and we regret disappointing our fans. We have made a substantial investment in game development to deliver the experience fans want. We are determined only to release the AAA game that fans rightfully expect, and are unwilling to compromise our quality standards to meet a release schedule. It’s great news since the game was looking to be shaping up very nicely with its promise of an open world, free running esque missions and gorgeous visuals. It’s nice to see the developer putting it back to make sure it’s up to their high standards.